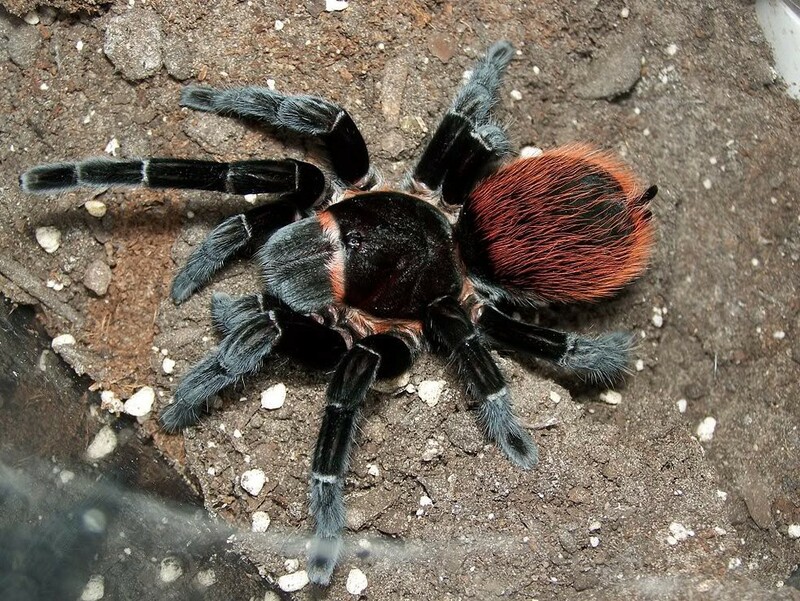 Why that tarantula thing is probably fake. There almost definitely isn’t a spider roaming South Brooklyn. There’s a story currently on the front page of Gothamist and NY Post about a pregnant tarantula roaming the streets of South Park Slope, laying eggs everywhere and otherwise terrorizing the population. This is the poster. If you read the text in the full size version, it feels… suspicious. It’s definitely the same photo (look at the stone on the top left), and it’s from Mexico. That was really, really, really easy. Almost as easy as copy and pasting comments from Reddit. So! 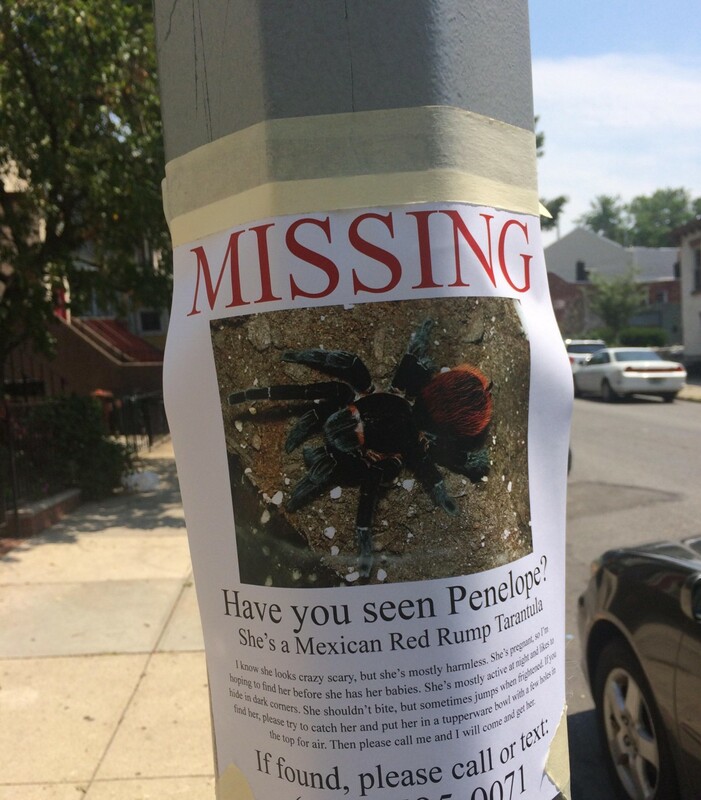 There might well still be a tarantula roaming South Slope. But if there is, it isn’t the spider in the photo. And if you own a spider (well, presumably two if it’s pregnant) you would probably take photos of it. I assume. And maybe put up more than one poster. And maybe maybe answer your phone. So, according to my rigorous scientific analysis, this story is 95% sure to be a lie. You may continue to walk freely around South Brooklyn without arming yourself with a flamethrower. Doing mobile news-y stuff at @nytimes. Previously of @gdnmobilelab.